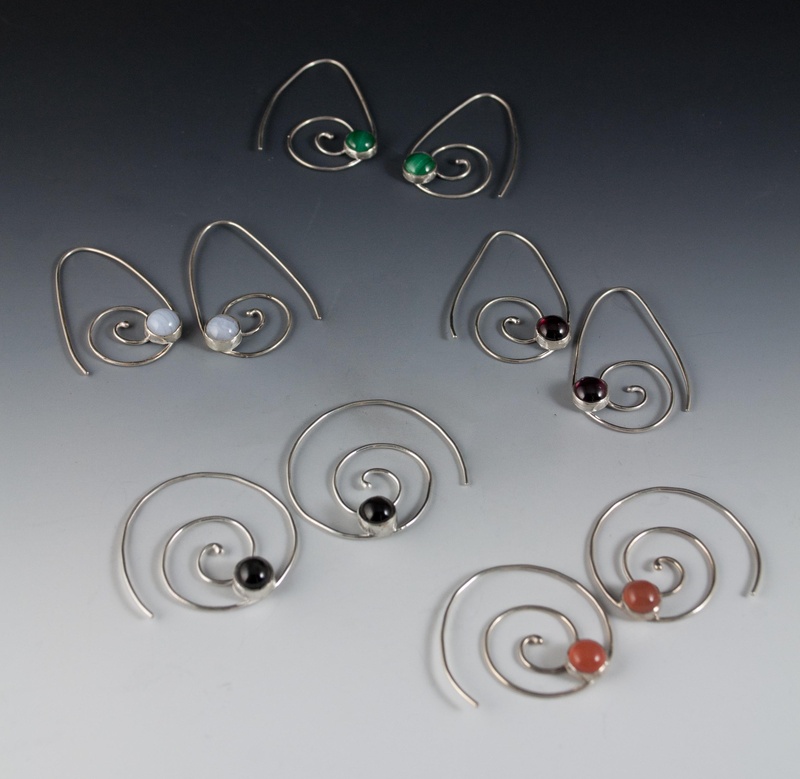 Rhodocrosite Sterling silver spiral gemstone threaders. Lacy designed and created these earrings!!! !